The world needs more mystery, don’t you think? As words go, zeitgeist adds more mystery to its meaning. It packs a futuristic spin on a moment in time. Knowing the zeitgeist works wonders as a sociological ah-ha moment. A mental shortcut that helps you make sense of things whether you’re excited or troubled by what happened at that moment in time. Every so often you come across something that appears timeless. Of its time, yet not. Something so ingenious and enduring yet probably innocuous in its time. Its timelessness is mysterious yet calming. The kind of calm that makes everything feel like the present, the kind of today you want to relax into. To linger and stay a while. That’s why I love to read – the ability to get engrossed in an alternative truth. Where everything is fiction and authentically fake. The kind of fake that you can take to escape from the fake that is causing so much dysfunction in the world right now. That’s not to say that fiction is all goodness and light, especially when it comes to a good whodunnit. 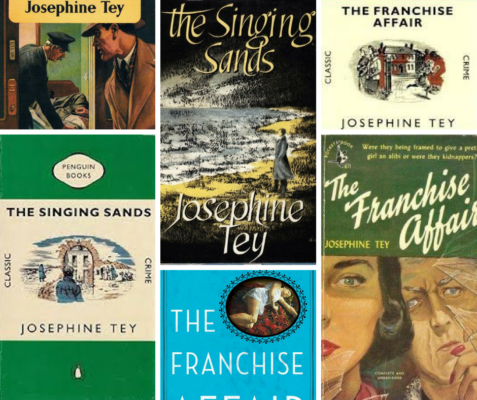 But, give yourself a break and read one of my new favourites – books by Josephine Tay. A woman ahead of her time doing her own thing in her own way and making mystery in art and life. Hard to think that the world needs more mystery right now – without transparency and investigation we’d never hold to the powerful to account. But uncovering the failures and frailties of humanity quite so relentlessly leaves me hankering for a simpler, calmer and more mysterious existence. Living on the edge of the world doesn’t mean splendid isolation. As much as the interwebs bring us closer to people in ways not possible 10 years ago, it also brings the challenges of the whole world right in the palm of your hand. Of late, I’ve stepped back a little from media both the social and anti-social kind to shake down the sense of despair I have about how we are living life and treating other people. I wish I could tell you that it’s made me feel less restless and antsy. More effort needed to bring perspective and healthy disconnection. Time to down on the basics of life in a slow lane even if it’s more mundane than mystery. What do you think? Chelsea’s annual glitterati of gardening is just a few weeks away. A cornucopia of the great, good and glamorous of the horticultural world. Can’t beat it for armchair gardening. You can turn horticultural pundit in the comfort of your home. Opining on growers, blooms, garden design and revelling in the gardening secrets of celebrities. There may be RHS spin-offs but none captures the glamour of gardening like the real Chelsea Flower Show. Of course, I’ve never actually been to ‘Chelsea’. Not sure I want to break the telegenic spell shuffling amongst the crowds. That’s the thing about gardening, is it’s less glamorous than the curated world of gardening on TV, in books and social media would have you believe. Even gardens you can visit are manicured for show. Nothing wrong with putting on a good show. You’ve got to have something to aspire to. Although a little more small print might save us mere mortals from despondency and abject failure. The biggest lessons in life can be found in a garden. Literally. What lives, what dies and what thrives. If you want lessons in humility you could do yourself a favour and take up gardening. Every year I’m more respectful of folk that live off the land. People who farm land so others can eat. Of growers of plants for their beauty and enjoyment. To grow successfully on a consistent basis takes skills, know-how and tenacity to keep going when nature turns against you. I’m reading ‘A Wood of One’s Own’ by Ruth Pavey – perfect for us romantic ruralists. She buys a neglected orchard and woodland and sets about making it her own. Oh, such naivety – when it comes to mother nature she has its own game for you to play with increasing levels of difficulty. Techies might think they invented the ultimate games but nature has been upping its game from the start. 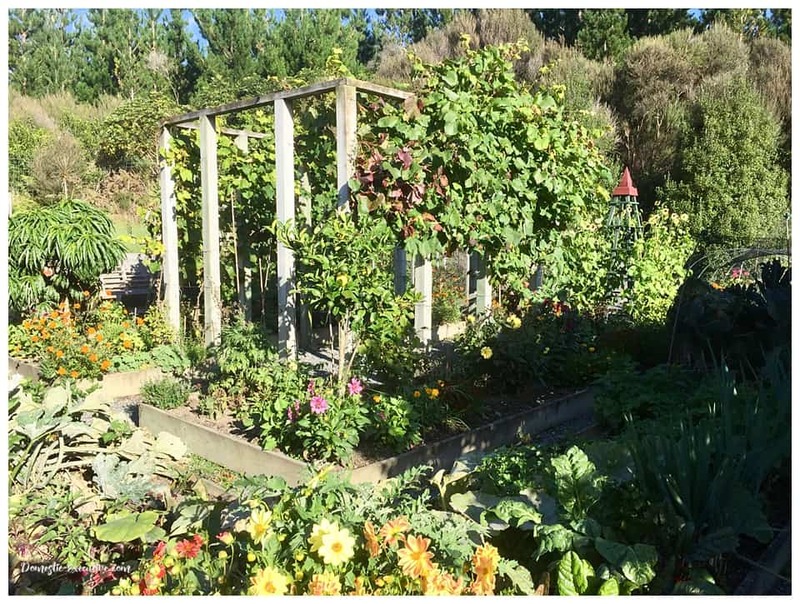 This past year has been pretty challenging gardening at home. Weird weather patterns, erratic gardening schedules do not make for horticultural harmony. And just as you get one bit sorted there’s something else that needs your attention. For us, there’s always a mix of home gardening and land management. Infestations of gorse, bramble and grass grubs can almost render me to tears of frustration. It’s always a toss-up between deadheading and preening or warding off the inevitable march of nature’s thugs. Wielding heavy duty machinery and careful tending. There’s little glamour in that. Just a grounding in the laws of nature. Grappling with the urgent and important. For a novice gardener with a low tolerance for minutiae, it’s the ultimate challenge. Great gardening is a habit. A discipline. A mashup of science, arts and crafts. But unlike other creative pursuits, you can pack away in a cupboard till inspiration strikes again. A garden won’t be packed away – at least not for long. At your peril, you leave your plot unattended and untended. It’s a salutary lesson if you dare. Depending on the time of year and unattended garden can turn feral in hours. It’s how courgettes turn to marrows. How buds turn to blooms. Seedlings turn to weed infestation. 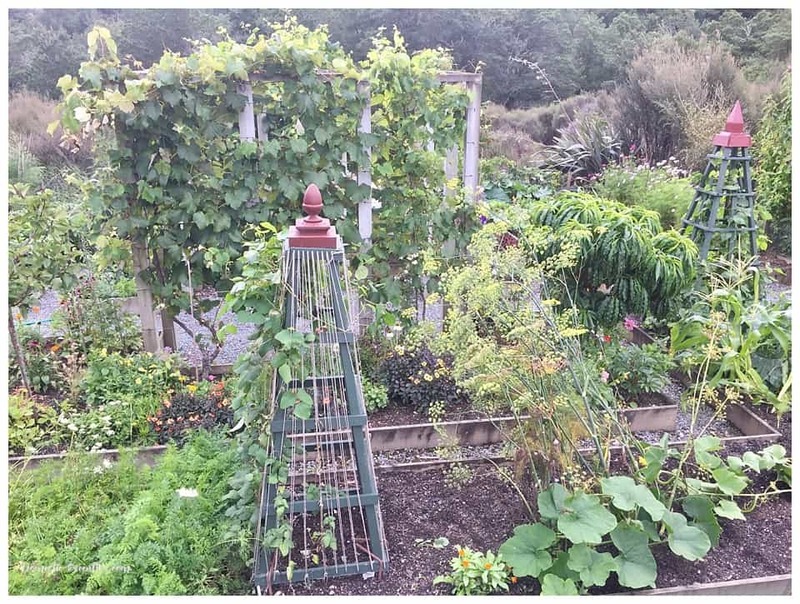 How bunches of grapes, bushes of berries and prized strawberries will disappear with the birds. Turn your back for long and your well-tended garden can succumb to drought, be wind broken or pelted by raindrops. Your beanstalks and sunflowers can break free from their anchors. All those brassicas carefully cocooned doesn’t stop butterflies landing nor their offspring feasting. Canes designed to give your delphiniums lessons in deportment can fail too. Asparagus tips poking through the earth can climb dizzying proportions in the blink of an eye. However much protection you plan. How much careful labelling you do. Turn your back in on your patch and it will sulk and rebel to teach you a lesson, or three. Amongst the pain, pestilence and anguish there are the bright spots. The horticultural wins. The garden delights that spark new optimism and fortitude. Or nothing more primal than the gardening habit that can’t be broken. After a soul-crushing spring and a drought-ridden summer, it was two buckets of earthy crops that have worked their magic this year. 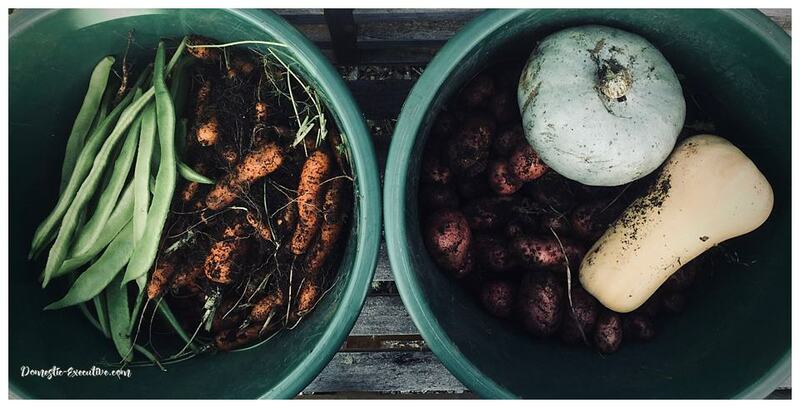 The humble spud and distinctly unglamorous carrots have re-grounded my gardening habit. Having cast the carrot seed more in frustration and buried the potatoes in defiance of the weather gives the garden the last laugh at my expense. 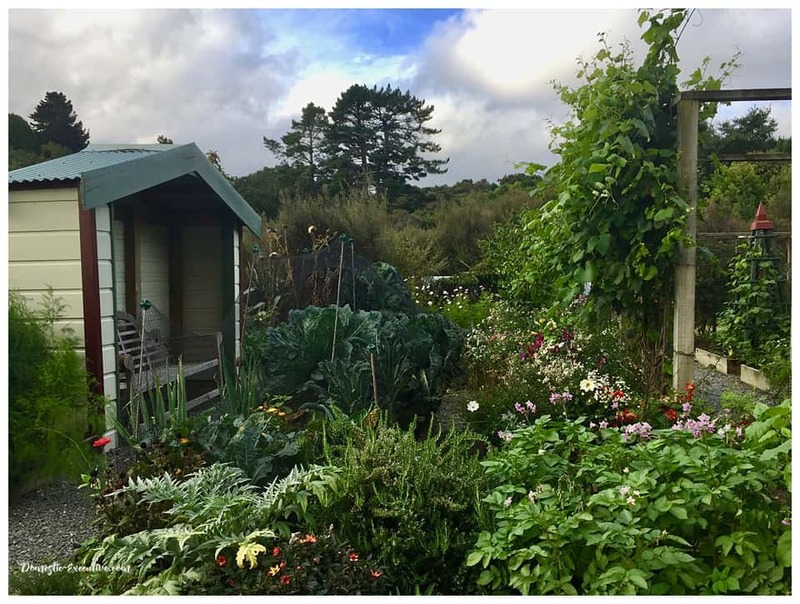 Like a sugar addict to the chocolate bar and an over buyer to the shopping mall, I’m heading back to reclaim the kitchen garden. To begin the circuitous process of the seasons and cycles of growing. To take the entertainment of gardening into the real world again. Rural idylls don’t become so unless you live them. Romance is dead without true love. Gardens cease to be unless you keep creating. It’s nature’s way to resist and be recalcitrant to test your commitment and staying power. After 10 years or serious gardening, I still feel a beginner. Every season is a start of something unique. A chance to dig in and begin again. Somewhere in space is a spaceship that contains the fountain of eternal youth. It’s true. They even made a movie about it. But who needs movies when we have built-in virtual reality. That secret life in our heads that is a playground, a retreat or a boiling cauldron of cruelty. My minds eye tells me I’m 27. Not quite eternal youth but the age in my head on repeat for 27 years. Yes, do the maths if you must. Birthdays have a habit of creeping up on you at an alarming rate. But here’s a nifty trick. Pay no attention to the passing years, then the years won’t pass. That’s the secret of eternal youth. You don’t need pills, potions, fountains or spaceships. Just a vivid imagination, great memory, or both. Where would your brain take you with this spark? So what’s new? The April fool. I’ve been the April fool so often. The annual sport to trip me up or trick me out. And, for someone who really, and I mean, really, doesn’t like to be teased there was no fun in the fooling around. There was the time I was convinced that I’d got a speeding ticket. Another year I was. I can’t even recall. I’ve erased such purgatory from my mind. All I can remember is that there’s no ho, ho, ho on April 1 for me. Confession – I have a fear and hatred for 1 April. This year, I hope that all my fears and foibles don’t come back to haunt me. This 1 April feels like a good time to renew. To kick start, to activate some new habits. 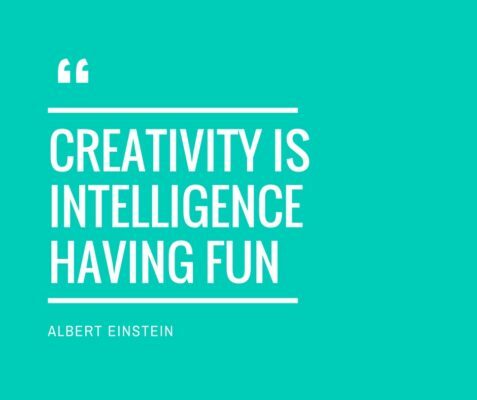 Like writing for the heck of it. For so long my mind has been wandering, worrying and procrastinating on building a new professional life. But, I feel a chink opening up that will allow me to write for pleasure. Talking to some MBA students this week they were curious what was my creative indulgence. After all, that’s what I was advocating to them. Hello world, this is the first post in a very long while. So often I ponder, to blog or not? So, I logged in to remove the link to the Domestic Executive Facebook page. Part of my defiant attempt to squeeze useless social media from my life, and save the souls of others too. And, here I am. Pondering, to blog or not? 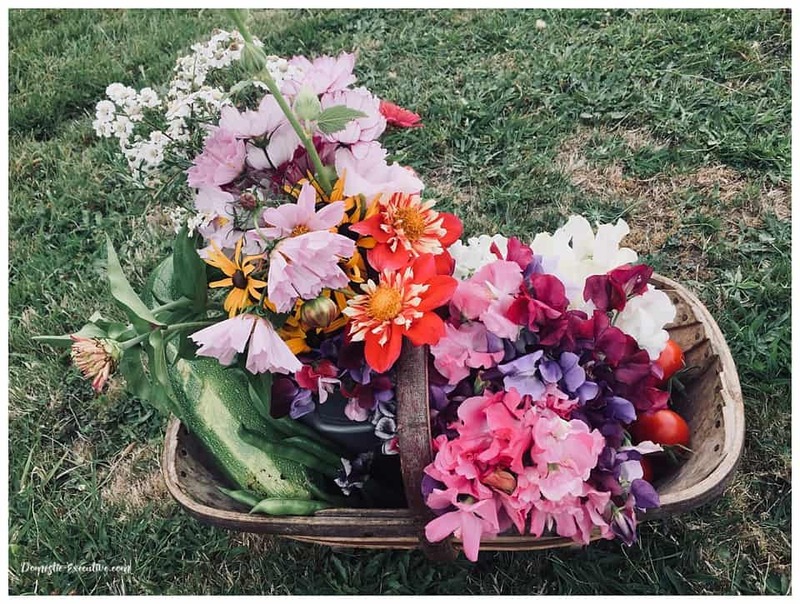 It’s not like I don’t “blog” – I pour a daily feed of photographs of the good life from Instagram into the blog just to let my Dad and my in-laws know I’m still alive and kicking. I’ve just lost the long-form blogging habit. The personal journal-like publication that became personally uncomfortable as my life changes and challenges. 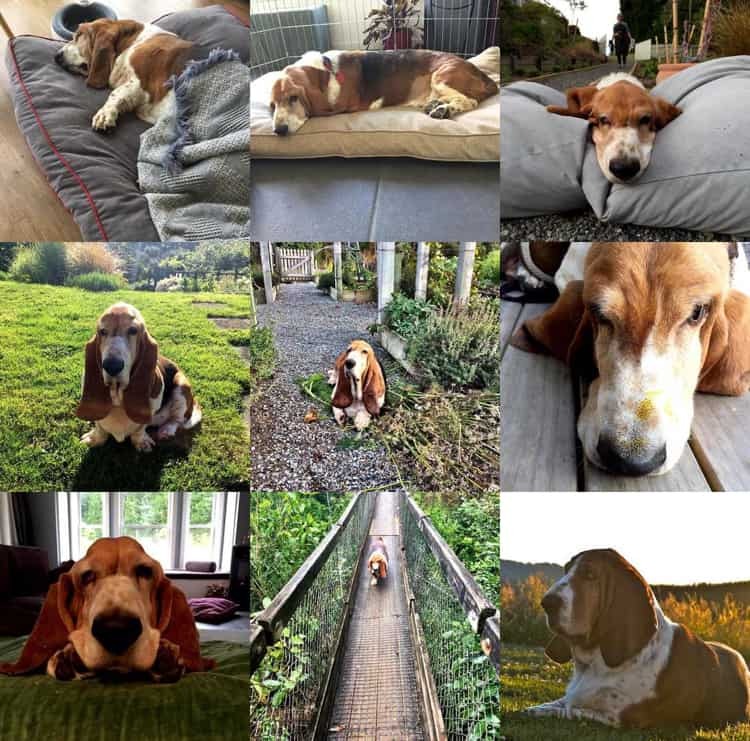 But my Instagram feed is to be believed, basset blogging still rules 2018 style. I love to write. To take photographs. Put the two together and you could have a blog. Who knew! No promises. No more pondering. Let’s see.